When you are looking for new carpet, you want quality. 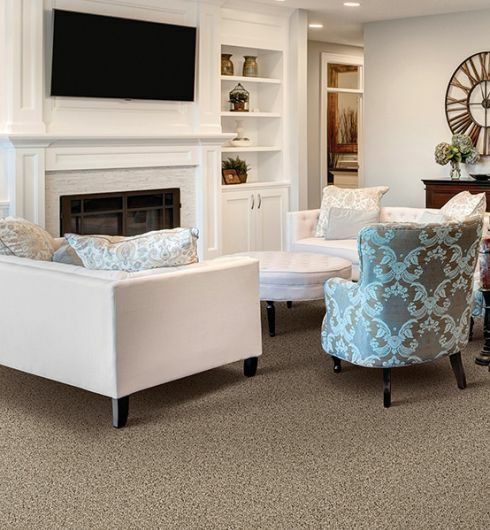 At one of three Urban Floors locations in Sylvan Lake, Walled Lake or Plymouth MI, we have the quality carpeting that you are looking for, and we have it at very competitive prices. We would like to share a few facts about us, and our carpeting options, with you here. Homeowners want new flooring that is beautiful, durable, and long-lasting. 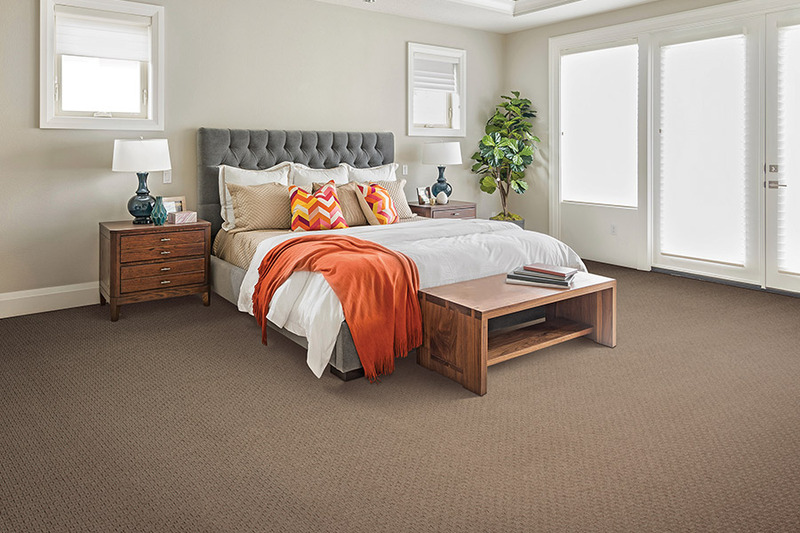 No one wants to invest in new carpet that is going to fall apart after a few years, lose its color through fading, or be susceptible to staining. This last issue is very important to those homes with active children or pets. The good news is you can solve all those issues when you shop with us. 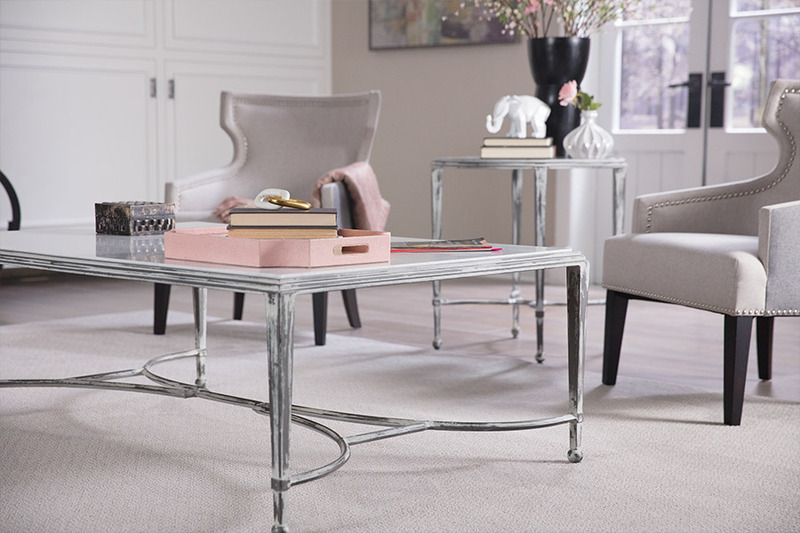 When you visit one of our showrooms in Sylvan Lake, Walled Lake or Plymouth, you will find that we carry some of the best brand names in carpeting such as: Mohawk, Southwind, Beaulieu, and more. 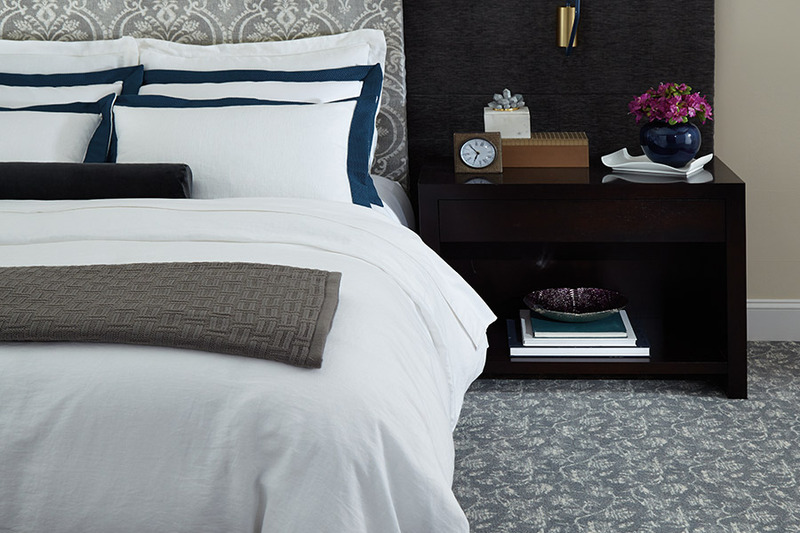 These companies produce incredible lines of carpeting that can fit any décor need and budget. We have hundreds of remarkable options available to you, and they are all right here at Urban Floors. These are also the companies that manufacture the popular fiber brands that homeowners love such as SmartStrand™, EverStrand™, SmartStrand™ EverClean™, and many more. The stain-fighting abilities of these fiber brands are nothing short of amazing. At Urban Floors, we can come to you or you can visit with us. We offer competitive financing, and we can answer any questions that you may have. And, yes, we can install your new carpet to perfection. Our technicians are experienced, and they have the skills and expertise to install your new flooring to perfection. We serve a large area that includes: Sylvan Lake, Walled Lake, Farmington, Bloomfield, Waterford, Clarkston, Plymouth, Novi, and Livonia. 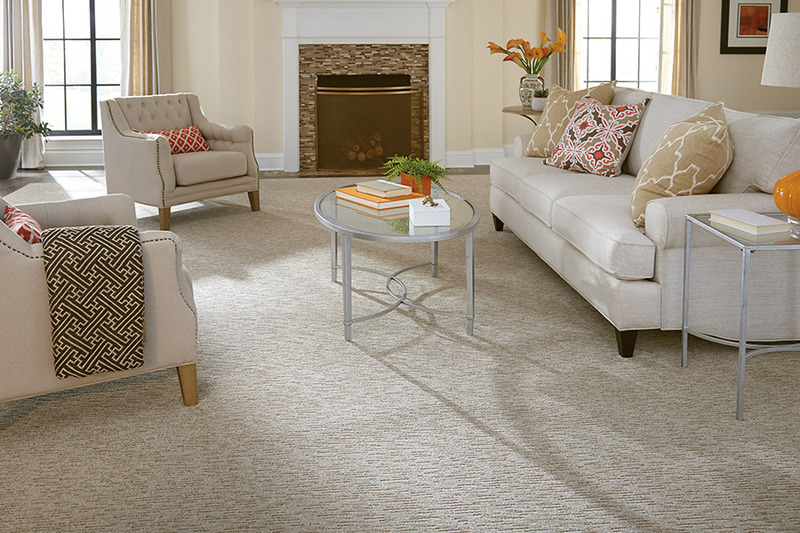 When you are looking for quality carpet, come visit with us at Urban Floors before you buy anywhere else.